Hi friends. 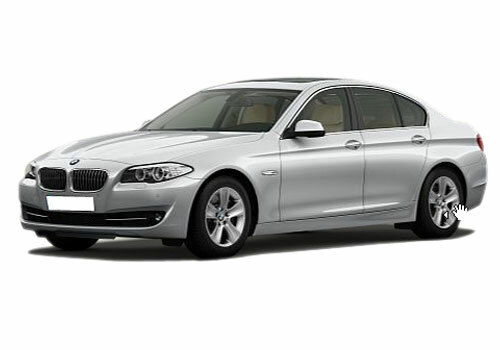 I am Aaditya from Pune and last year I bought a BMW 5 series 530d which is an outstanding sedan. After purchasing it I even got my name in the list a beemers. It’s a name given to the owners of BMW. This car has got great happiness in my life. My wife is even very fond of it and we often go for long drives in it which was not that often before with my old car. Driving it is a great experience for me and I don’t have to think before planning a road trip with my family. All the credit goes to the sedan which has increased the bonding and love of my family. With its terrific 2933 cc diesel engine it becomes a powerful giant that can churn out the power of 180 KW and 540 Nm. its automatic transmissions keep things easy for me and I can drive with great ease. The feel of gripping its power steering in my hand is amazing and I can feel like owning the world. Its comfortable and stylish interiors are not only spacious but also offer great convenient features. The extra comfort that seats offer never gives me a chance to crib about driving it on long routes. I can enjoy music of my choice in great sound quality which makes driving a pleasurable experience for me. I can connect my phone to it via Bluetooth and people seated at the back can even watch a movie or play games on the 8.2” display. Safety is provided with crash sensors, airbags, safety battery terminal clamp, run flat indicator with the standard features that do not let me worry of my family’s safety or the car’s safety.